Biography of Rupinder Gandhi: Photos, Details, Movie & Songs – Hero or Gangster? Rupinder Gandhi is very well known in the whole Punjab in the form of a person having strong fighting spirit along with the well wisher of the all people living in the village Rasoolra, Khanna City of District Ludhiana. He was also considered as the motivator and ideal for so many youngsters who follow him along with his rules. Rupinder Ghandi (Rupinder Singh) Date of Birth is 2 October, 1979 that’s why his name was Gandhi as decided by his father. 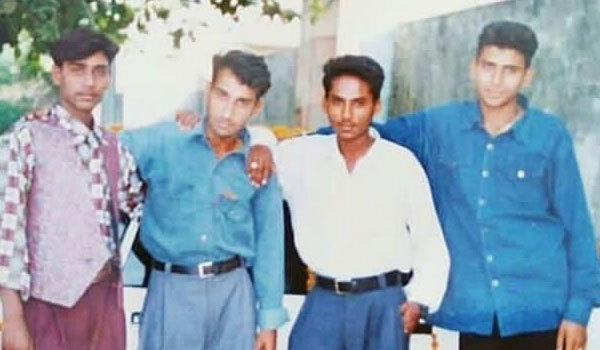 At the age of 22, He was Sarpanch of his village Rasoolra. 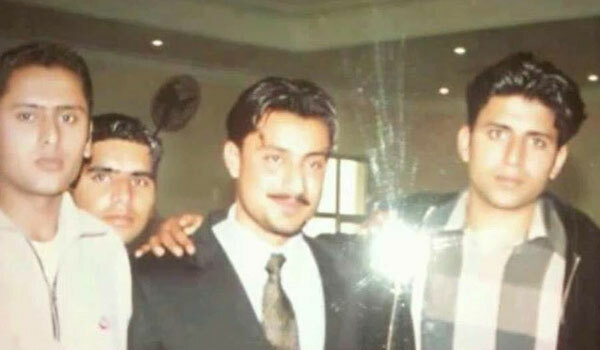 Founder of Gandhi Group Student Union (GGSU). 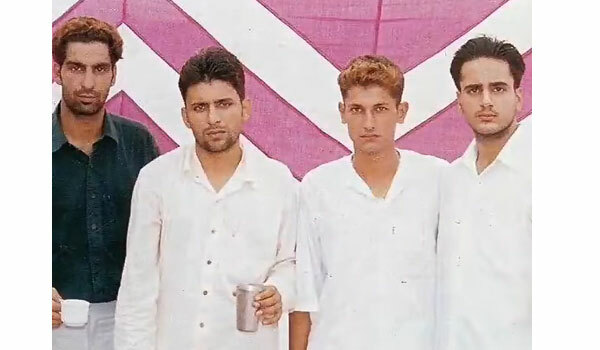 Former President of Panjab University Students Union (PUSU), Chandigarh. A Youth Icon and Motivator and HERO for locals. Help people in all ways -Marriage of girls, medicine for all poor needy, etc. Outside village he was booked with many FIR’s for illegal weapons, thrashing, attempt for murders and other similar cases. 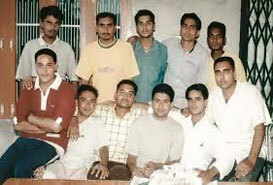 Death: Shot dead in September, 5 2003, in a gang war abducted from Samrala road and found in village Saloudi. 2 Movies released on based of his life: Rupinder Gandhi – The Gangster..? and Rupinder Gandhi 2: The Robinhood. The Robin Hood took his first breath on this planet, in the soil of Punjab on 2nd of October, the day when our nation’s father ‘Mahatma Gandhi’ was born. Inspired and influenced from the work of Mahatma Gandhi his father thought to name his son as “Gandhi” cause of the same born day as 2nd of October. 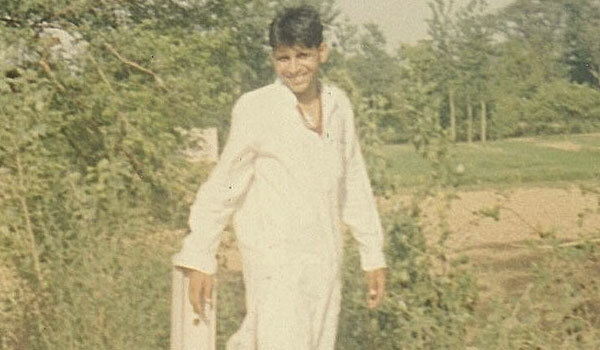 The youngest son of the Aujla family shined bright with the name ‘Gandhi’ among Punjabis. 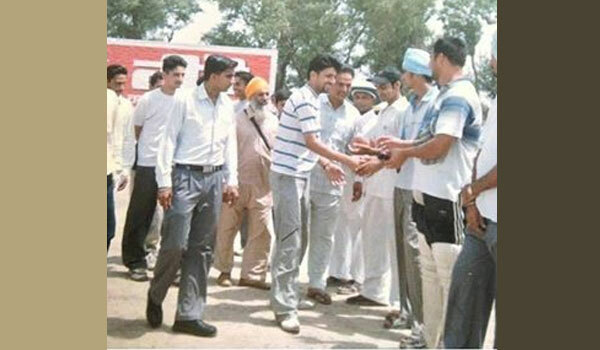 Filled up with kindness and born with the passion of helping others, he was really the hero of Punjab. 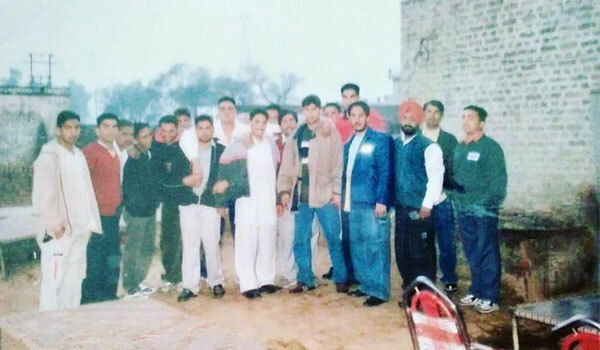 After completing his schooling by standing on the great expectations of his parents with good marks, he went to the well known university of Punjab i.e. Panjab university Chandigarh. How it would have been possible that people didn’t got impressed by him over there? His nature and kindness made him the youth icon of a number of students in the university. 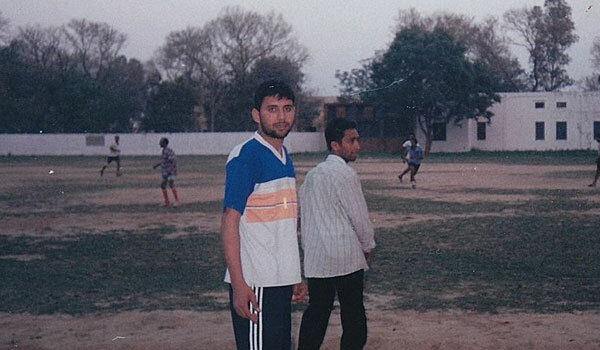 Not only in study but his skills can also be noted down in the sports activities. He was a very good player of football. Nevertheless, the local people were also fanaticised to have a son, a brother like him. At the age of 22 he stood for the sarpanch elections and his image was all what made him the sarpanch of his village rasoolra. The time passed, things changed and life started with new chapter. The turned page was full of gang wars, flashing weapons. These small wars, involvement in fights and usage of weapons sowed the seeds of negativity in the hearts of the people which changed their love to fear. This was the time which gave his haters the light of coming forward and the people who were once his followers now developed his scary image in their minds. 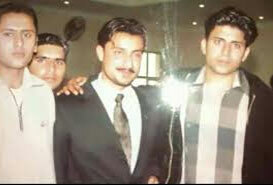 The violence expanded and the city Ludhiana which used to be famous because of him and his work came under it. 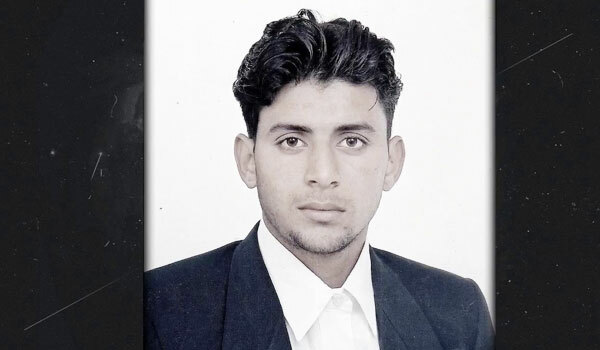 After 12 years, on the fifth day of September 2003, the hero was unexpectedly kidnapped from the samrala road and was brutally murdered in the soloudi village. The family had no clue about him and the police somehow managed to find his body after many searches. His body was hanged on a tree and it was found in the post-mortem that he was shot two times after breaking his arms and knees. The police decided not to open up with many people about his funeral and hence, they included only the family members for the secret cremation only for the sake of avoiding loss and other related problems. 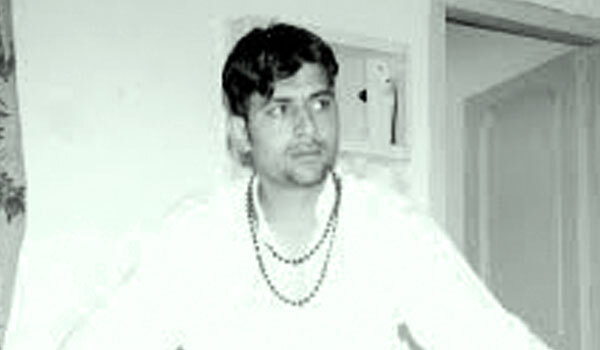 According to the report, 11 persons were found guilty for his murder and they were sent to the jail of Patiala in 2007. The main involvement in the murder was of Lakhi, who was shot by Gandhi’s brother Maninder. 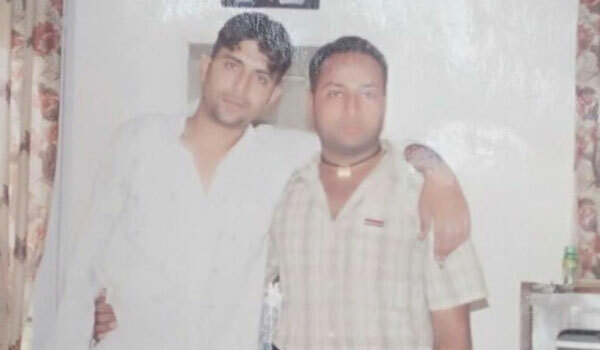 Later on Maninder was arrested by the police in the charge of Lakhi’s murder. His good works are still remembered and the respect which he had gain over the years by helping people with his kindness is still in their hearts. He helped people in the wedding of their daughters and sisters. He gave his full in the health treatments of the sufferer who are not financially strong. 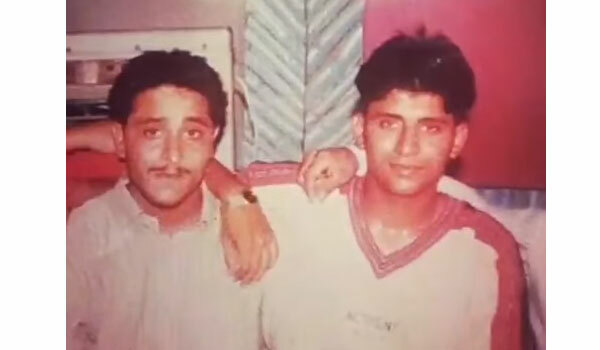 His good personality was limited to his own village and negativity which was developed among the outsiders termed him a gangster who has name in the FIRs, criminal cases, illegal works and attempt to murder. His village people still respect him as role model, they organise various tournaments of cricket and football every year in his memory. The youth of the university has started a union by his name ‘Gandhi Group of Student Union’. The union comprises of near about 3 lakh plus students and it runs in most of the universities and colleges of Chandigarh and Punjab. His name and fame never came to end. His brother also claimed that Gandhi was innocent and wasn’t a gangster, the fights done by him were always for the welfare of the society, he fought for the rights of the girls and for the status of the poor. Instead of a gangster, he was a brave man whose kindness showed the real meaning of humanity, his good works showed the real meaning of life. The circumstances were responsible for his negative image. He was a man with a pure soul and heart of gold.